At Ewerth & Associates, C.P.A., P.C., we rescue our clients from paying thousands of dollars in unnecessary taxes every year. 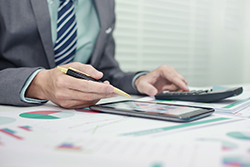 We boast the special designation of being a Certified Tax Coach (CTC), which means we are experts in tax planning strategies and have the ability to identify tax credits, deductions, and loopholes that the average CPA, accountant, or Enrolled agent does not know how to find. To set up your free consultation, contact us at 402-486-3777 today. 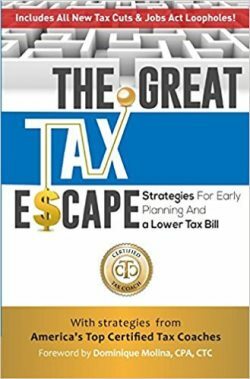 When you schedule a consultation, you'll receive a book called The Great Tax Escape as our special gift.